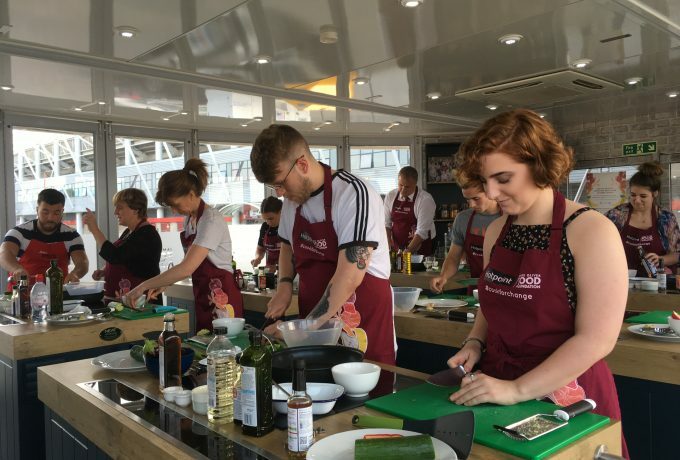 We work with partners in the public, corporate and charity sectors who deliver our cooking programmes to their communities – providing hands-on food education for everyone. The Ministry of Food in Leeds is funded by Leeds City Council and run by Zest Health for Life. The project is part of the cities integrated health services provision and central to the cities obesity prevention plan. 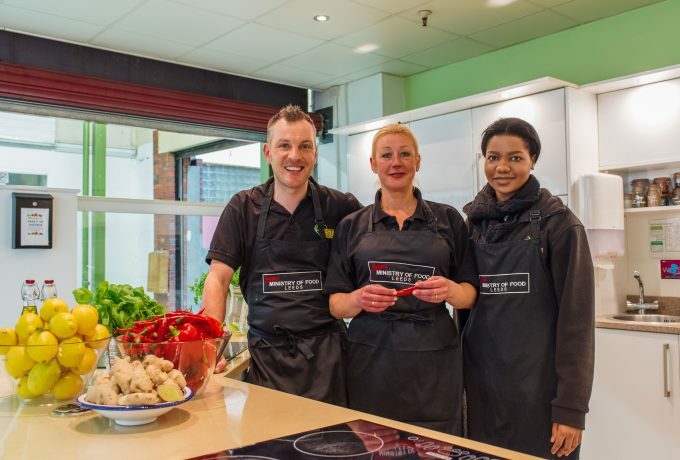 Enrol on a course at the Food Centre in Leeds Kirkgate Market and learn how to make tasty, healthy and simple meals from scratch! The Ministry of Food classes last for 90 minutes and the courses run for 8 weeks. During a course we will teach you a full range of cooking skills to enable you to prepare quick, healthy and cost-effective meals. Simple nutrition and healthy eating information will also be included. Courses are fun and interactive and run by our knowledgeable cookery trainers. Ministry of Food North East is run by Food Nation, a Social Enterprise passionate about food, nutrition and health. 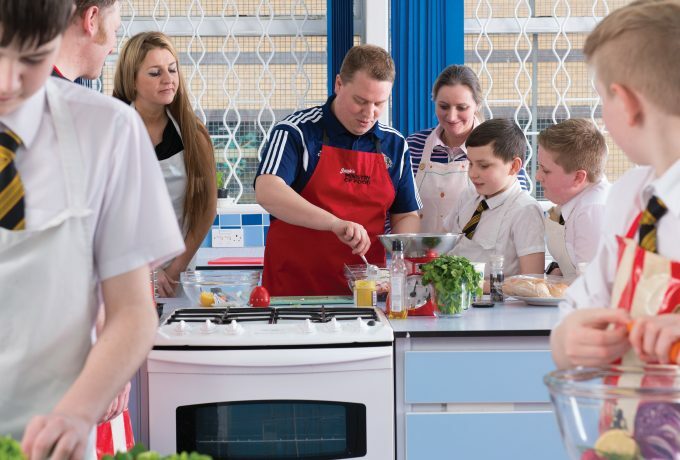 Our team is based in Newcastle-upon-Tyne and provides innovative food and nutrition services to schools, businesses and communities across the North-East of England. We aim to deliver practical activities that enable people to make healthy food choices for themselves and their families. Inn Churches provide Jamie’s Ministry of Food cooking courses where community groups and local people can get hands-on cooking experience, along with friendly advice on recipes, ingredients, shopping, nutrition, and local and seasonal food. These courses are delivered by the former Ministry of Food Bradford team, who delivered the programme at the Ministry of Food centre on John Street, Bradford, from 2009 to 2017. 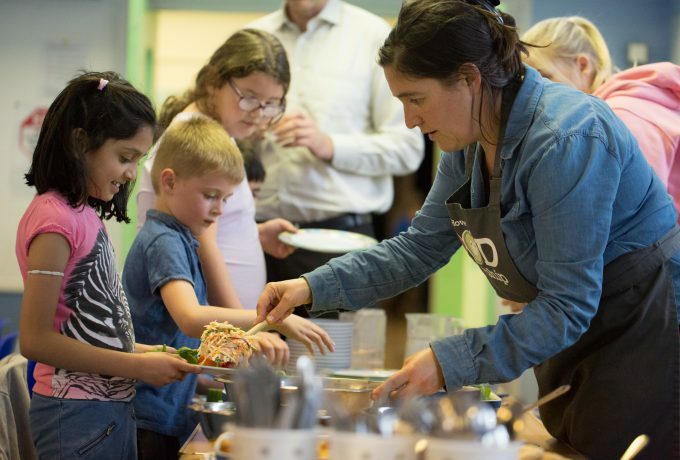 Foundation of Light successfully deliver an outreach version of Jamie's Ministry of Food course through its award-winning Family Learning portfolio, giving families the opportunity to cook together and make delicious, nutritious meals. 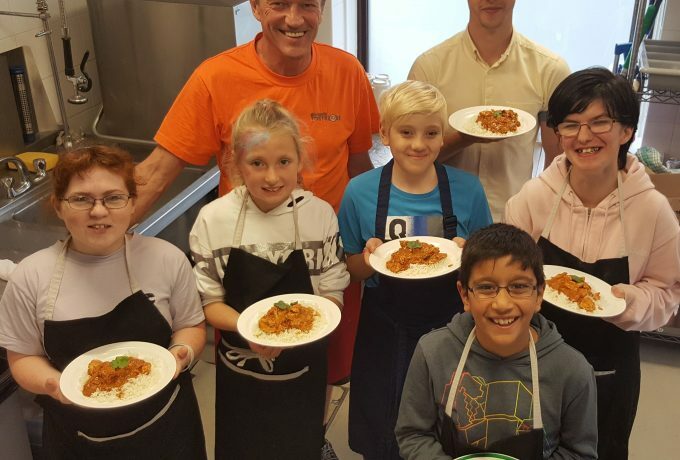 Since its introduction, the Ministry of Food Family Learning course has supported more than 100 families in Primary Schools, Community Organisations with learners aged from 4 to 76 gaining new skills in food and cooking which saw the programme named Project of the Year at the 2016 Festival of Learning Awards. 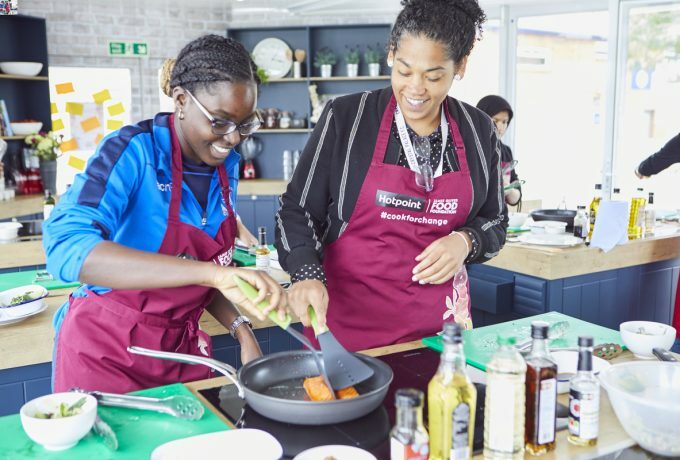 OnSide Youth Zones deliver the Ministry of Food cooking classes to young people living in communities experiencing high levels of social and economic deprivation and disadvantage. 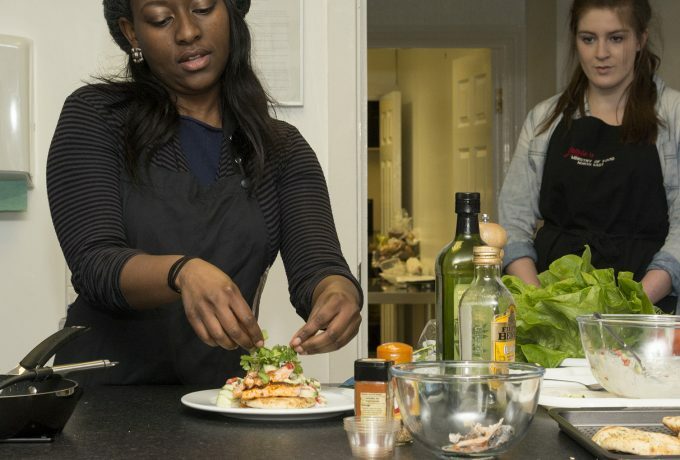 Young people will gain confidence and skills in the kitchen that can help them find work. 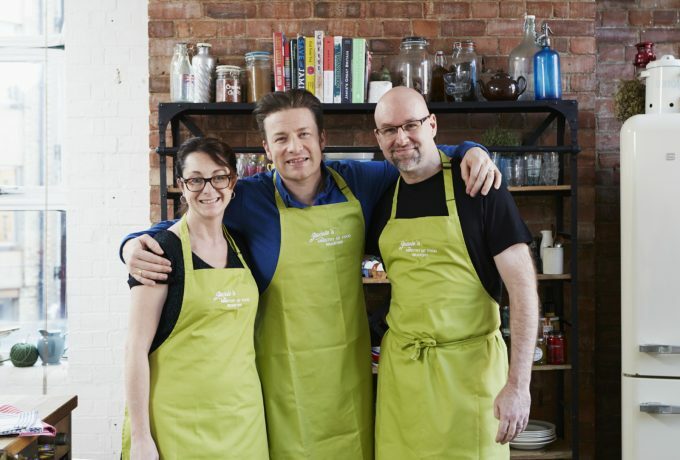 The Palace for Life Foundation deliver Jamie’s Ministry of Food Cooking classes as part of their work to help young South Londoners find a better path in life, for a better life. Burnley FC in the Community is the official charity of Burnley Football Club. Through its cook and eat programme they deliver Ministry of Food lessons and courses, supporting and inspiring communities to make healthier food choices to improve their health. 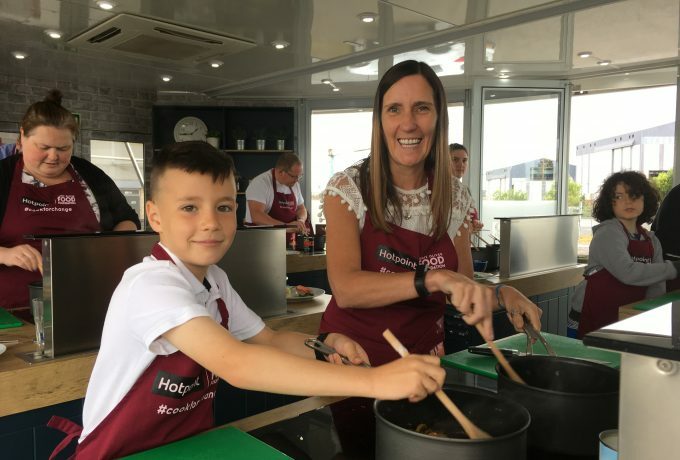 Middlesbrough Council delivers the Ministry of Food programme across different communities in Middlesbrough, giving people of all ages the opportunity to cook nutritious meal from scratch to improve health. Thanks to funding from the Players of the Postcode Lottery we have been working with Brighton and Hove Food Partnership to set up a Community Kitchen in Brighton. The kitchen will open in May 2018 running cookery workshops for all, from beginners to experienced cooks, including subsidised places for disadvantaged groups.